Are you a Brooklyn, Bronx & Queens guru? Be heard and share your experiences by becoming an 718area.com Contributor. Learn More! Are you a local in the Brooklyn, Bronx & Queens area? Join your community and Get Connected with others in your area. Join FREE! New York City is a special place on the 31st of December every year where thousands of people gather to watch the ball drop in Times Square. 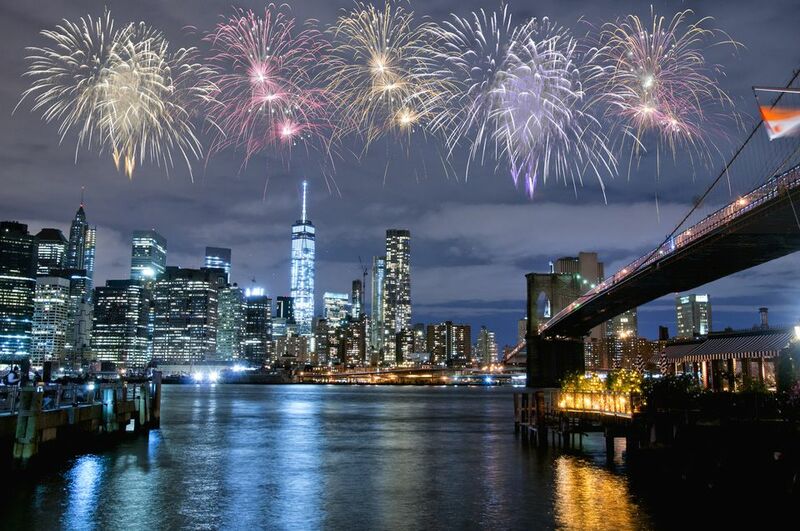 If you're looking for some fun events to celebrate outside of the city, take a look at these New Year's Eve events in Brooklyn, the Bronx, and Queens to ring in 2019 in a big way! All logos and trademarks in this site are property of their respective owner. The comments and listings are property of their posters. All the rest Copyright © 2019 by 718area.com. All Rights Reserved. Powered by Terms and conditions.